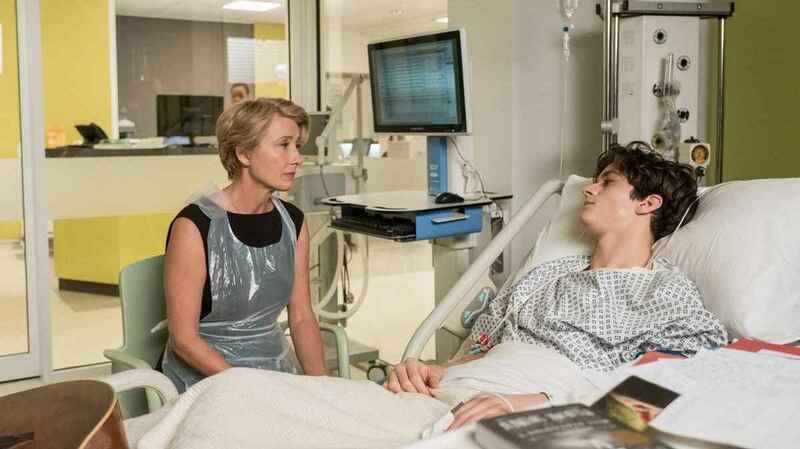 Wow, Emma Thompson can act! A very good performance by her, well… like she usually often does, but I just wanted to praise her a little bit because I think she’s a bit underrated. 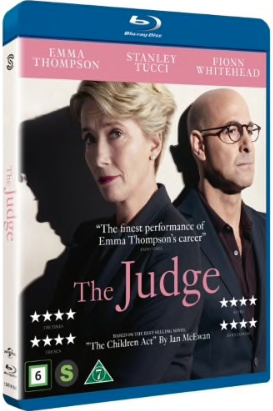 The Judge is a movie that will provoke you and you start thinking about some really important things, what morally right and what is not? I did however not feel so much for the characters n the movie, there is much that could have been better here. It’s a pretty sad movie from start to finish and won’t leave you that much satisfied. A movie to watch once and then talk about a little, to later move on.